Meet the Triton! It’s the genius design that’ll take your breath away and get you thinking. 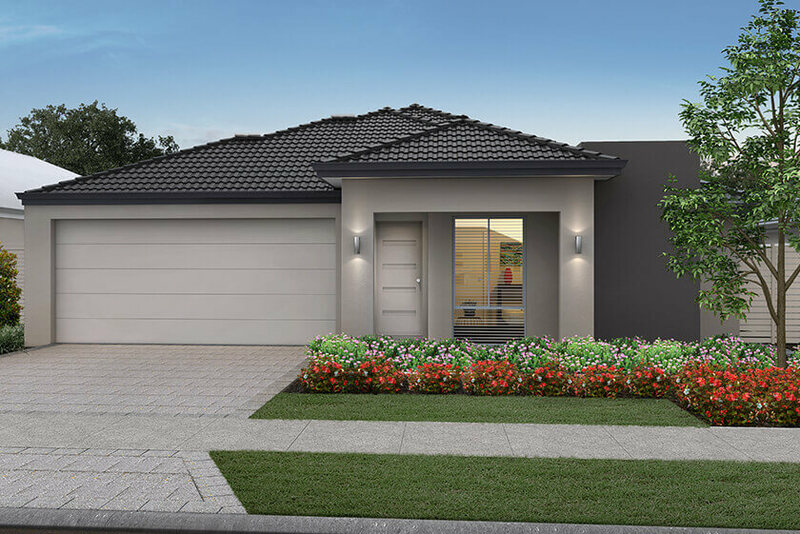 Whether you’re a growing, grown-up, or multi-generational family, this four bedroom, three bathroom home goes more than the extra mile in cleverness. Your core home is a spacious three bedroom, two bathroom, with central open plan living that’s overlooked by a chef’s kitchen with island bench and breakfast bar. Throw open the doors as the space opens up to a generous alfresco. Your private master suite is at the front with large walk-in robe and ensuite, and two family bedrooms occupy the rear. 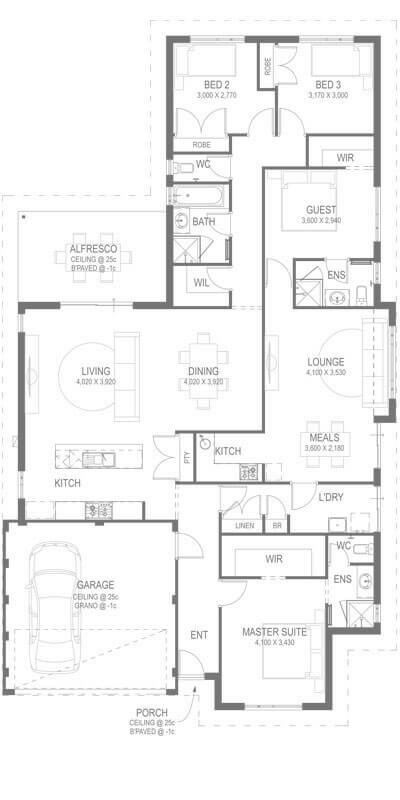 Then the surprise: a totally separate wing with bedroom and ensuite, plus lounge, dining and kitchen! With its own entrance off the laundry, this self-contained unit is separate, yet still part of the home. For teens, grown up kids, grandparents or guests – the possibilities are endless! A double garage with shoppers’ door rounds off this stunning home that has oodles of space and for today and tomorrow. So think differently about your new home. Go on! Large master suite with walk-in robe and ensuite. Central living area, open plan flowing to alfresco. Kitchen with island bench overlooks living area. Self-contained unit with 1-bed, 1-bath, living, kitchen. Double garage and shopper’s entry to home.